World Music is coming to Sneinton! 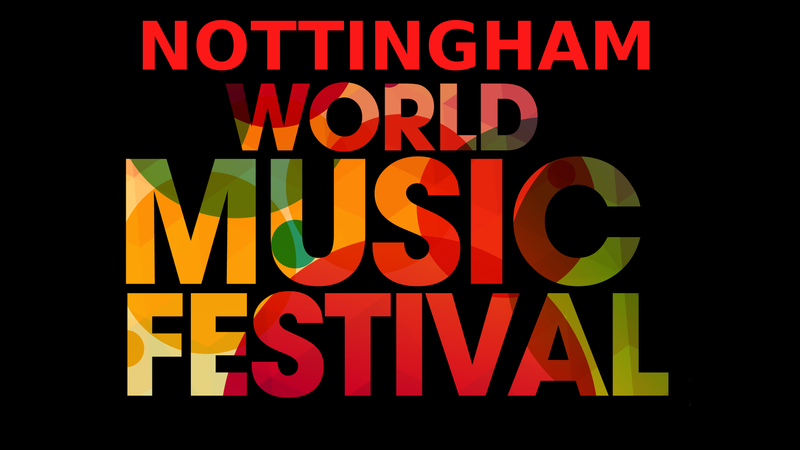 On September 5th Sneinton Market Square will be transformed by music and musicians from around the world as part the Nottingham World Music Festival! Described as "Nottingham's first free outdoor family festival celebrating live music from around the world." Where: Sneinton Market Square 2-9pm. "We have decided to create this outdoor festival as we believe it will encourage people from different cultures and backgrounds to unify together through the love of live music. "We aim to give bands an opportunity to perform to new audiences. We believe that this festival will shine a positive light on the city of Nottingham and highlight the musical diversity of many of the bands who will be performing. We are confident that this festival will also attract new people into the Nottingham area and most importantly encourage different communities to have a better understanding of each other. "A new music festival that celebrates our differences so that we can learn, unite and grow as a city."